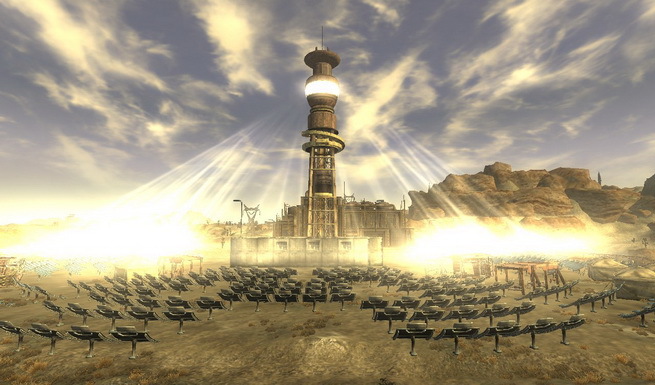 Bethesda have announced that Fallout New Vegas has shipped 5 million copies worldwide. Five million units of Fallout: New Vegas were shipped worldwide for the Xbox 360 and PlayStation 3, and Games for Windows, with a heavy volume of digital downloads, representing well over $300 million in retail sales. In addition, the Fallout: New Vegas strategy guide was one of Amazon’s best sellers among all books. The game was reviewed by us, you can check the review here.